Each year on March 8 the people around the world gather to celebrate International Women’s Day (IWD). The United Nations celebrated the first IWD in 1975 during International Women’s Year. Two years later the General Assembly adopted a resolution proclaiming a United Nations Day for Women’s Rights and International Peace to be observed each year on March 8. All over the world thousands of events occur in support of IWD to mark the economic, political and social achievements of women. Want to get involved? Here’s what you need to know! 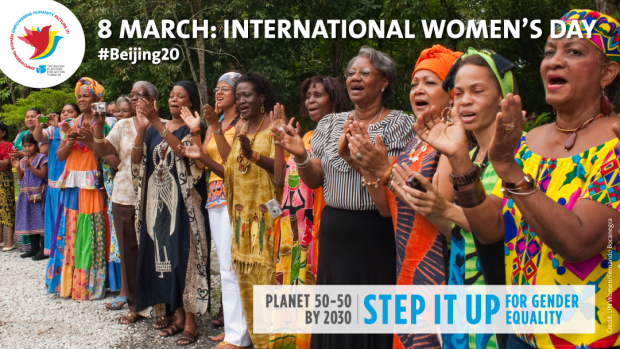 In so doing the UN invites us to “envision a world where each woman and girl can exercise her choices, such as participating in politics, getting an education, having an income, and living in societies free from violence and discrimination.” March is also Women’s History Month and there are so many ways to stay engaged all month long. See below for my list of 15 ways to get involved! Participate in local activities and campaigns – find one here. Join UN Women for their Live Facebook event with UN Women Goodwill Ambassador Emma Watson, 8 March (1 p.m. EST). 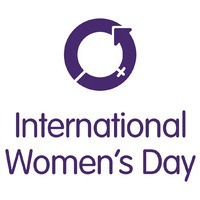 Display the IWD logo on your blog, Twitter or Facebook page. Download and share content from UN Women Social Media packages with images, videos and sample messages. Run an event celebrating women to raise awareness for gender equality. Paint it purple or wear purple! Why Purple? Purple symbolized justice and dignity two values strongly associated with women’s equality. 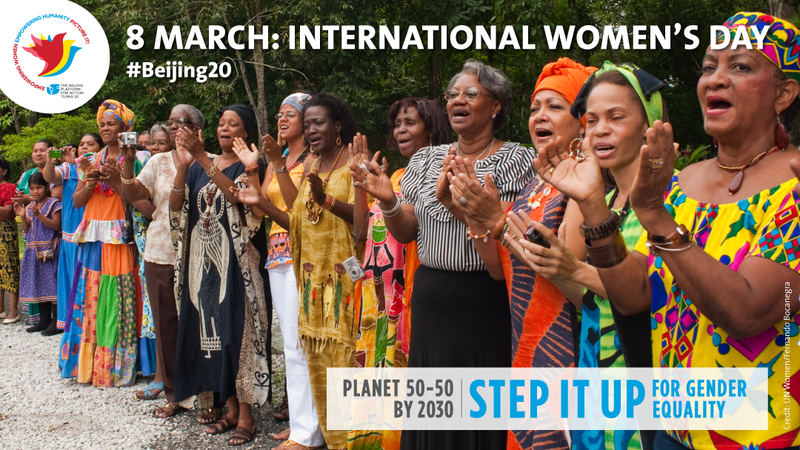 Get inspired by watching UN Women’s video “One Woman”, released in 2013 in celebration of IWD. Donate to your favorite charity that supports and champions women.